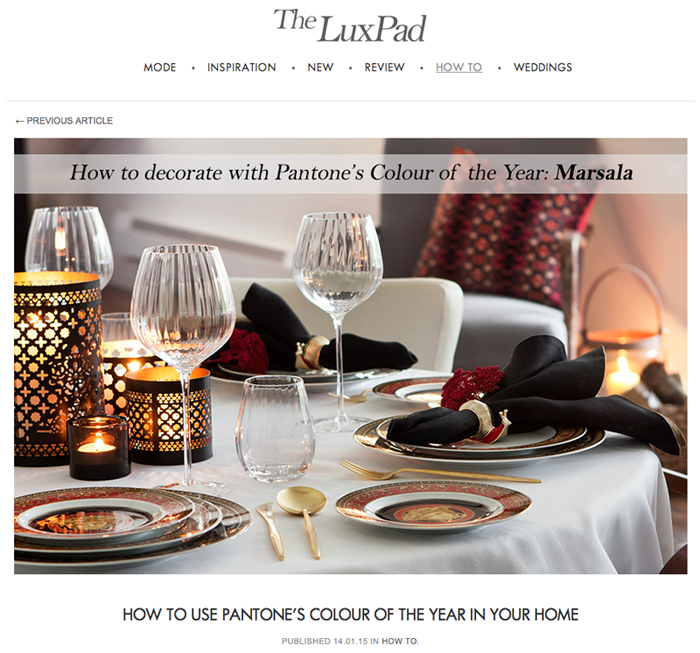 "How to decorate with Pantone's colour of the year: Marsala." 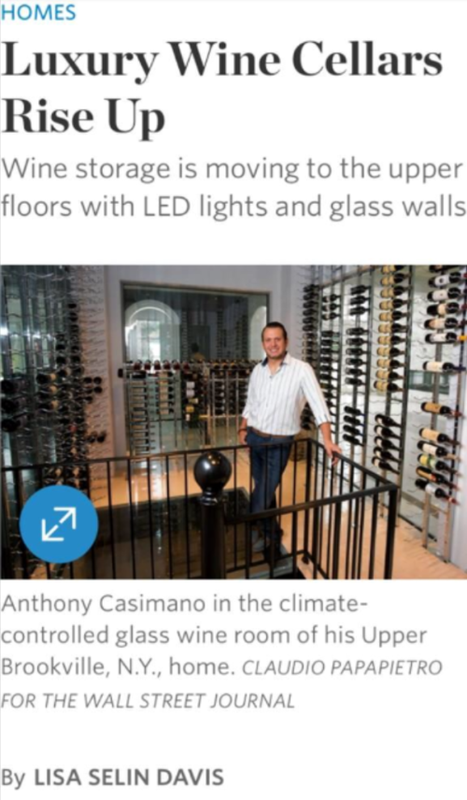 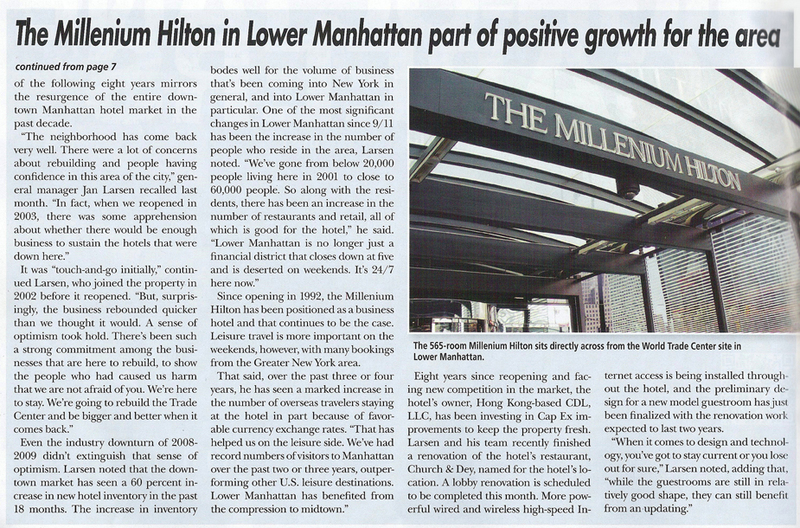 "Luxury wine cellars rise up." 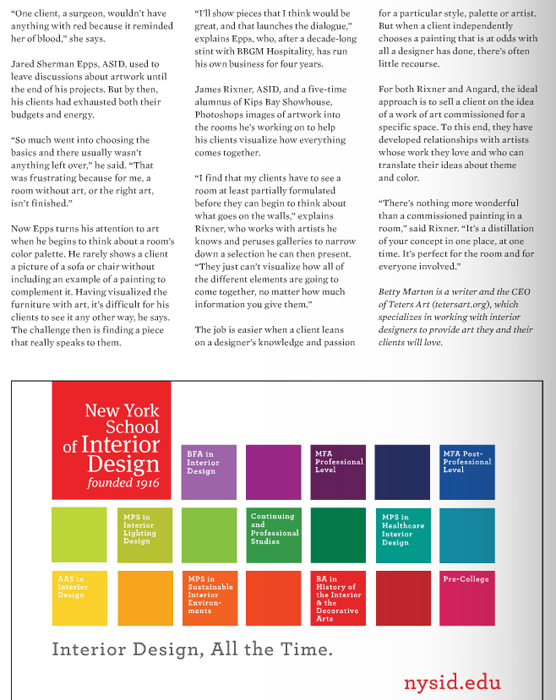 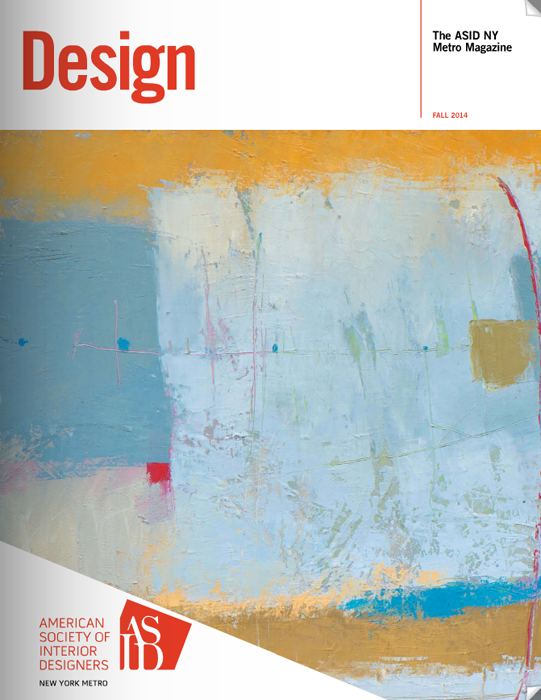 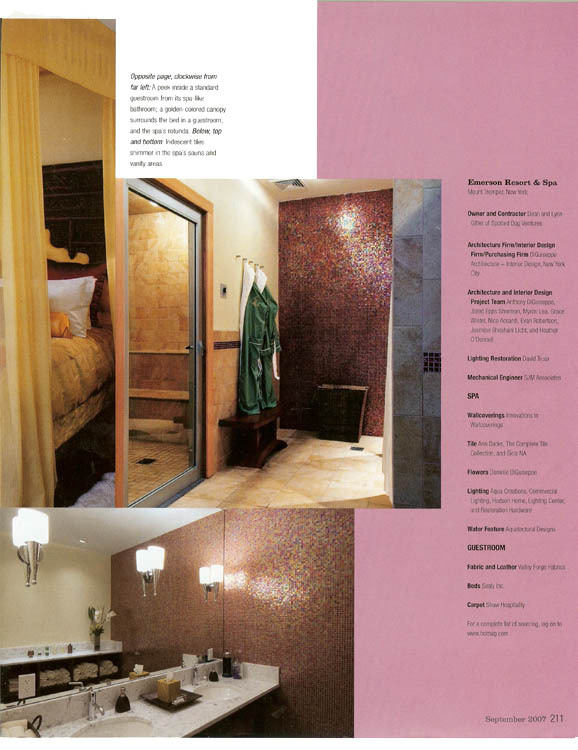 "The ASID NY Metro Magazine." 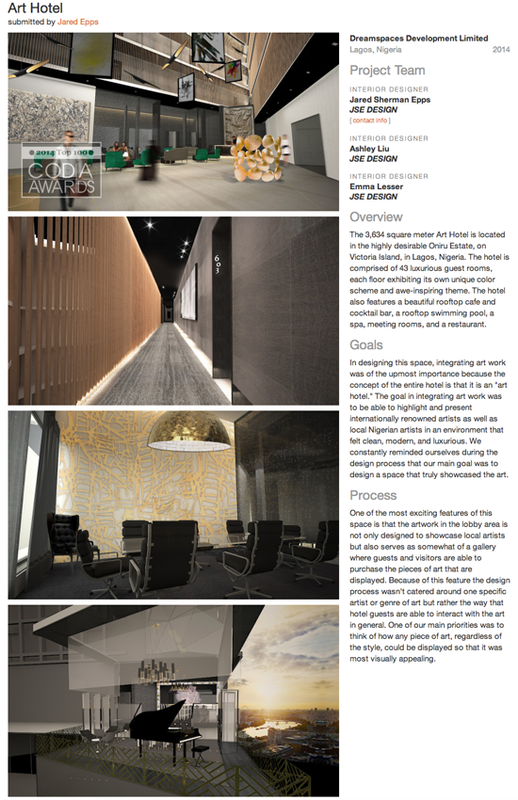 "2014 Top 100 CODA Award." 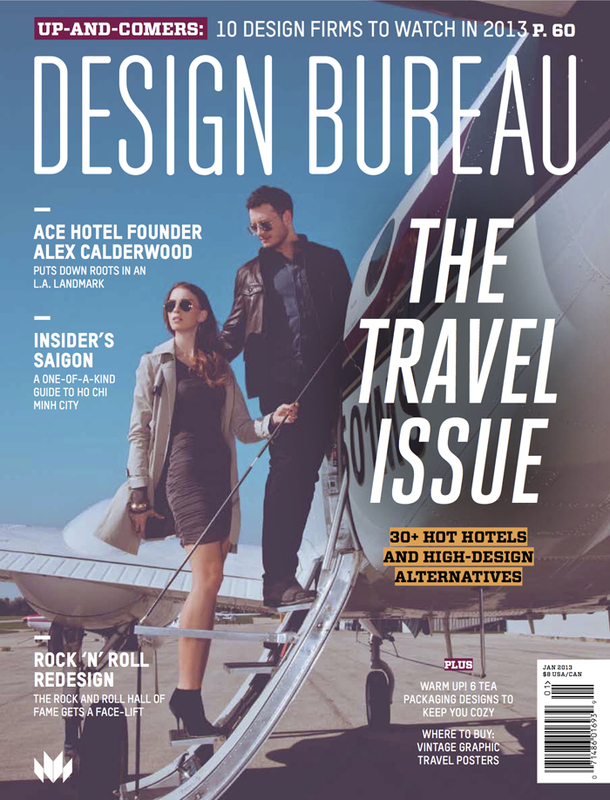 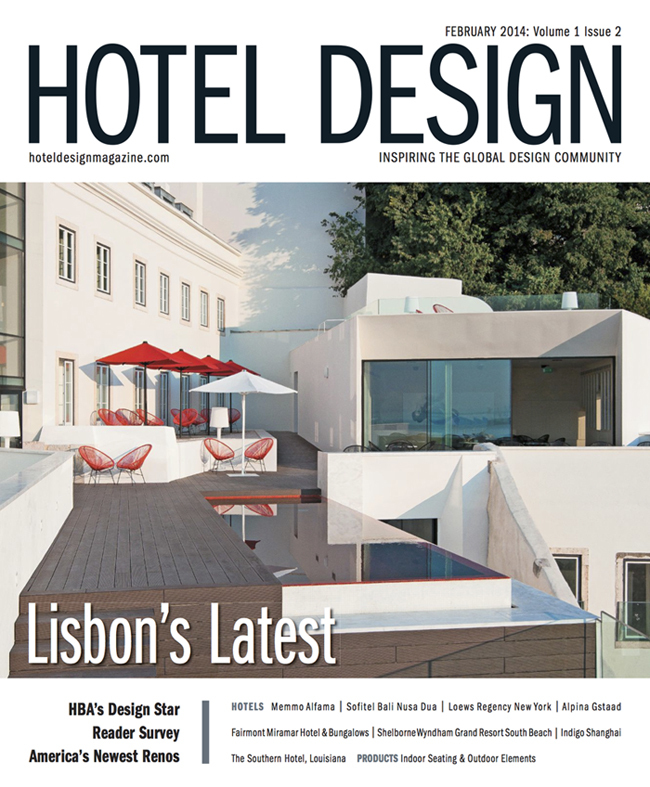 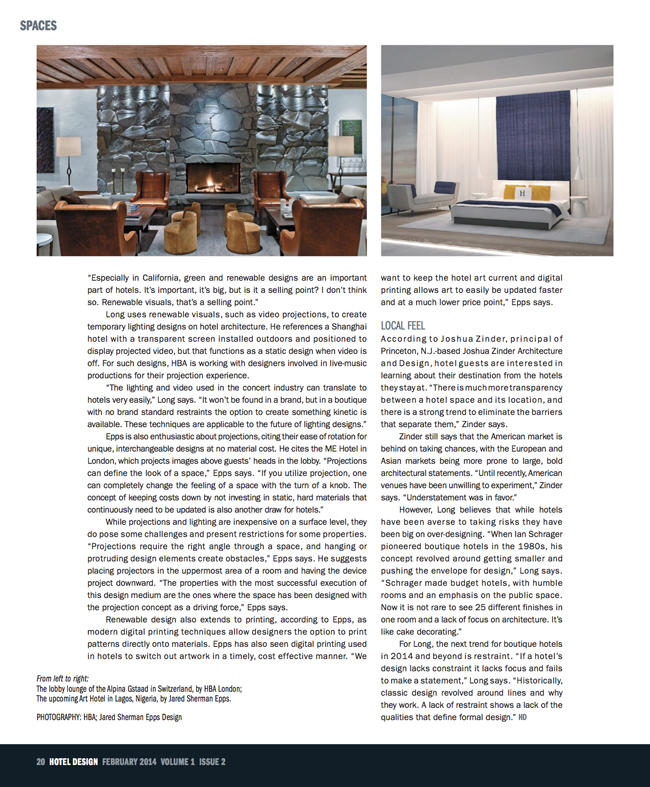 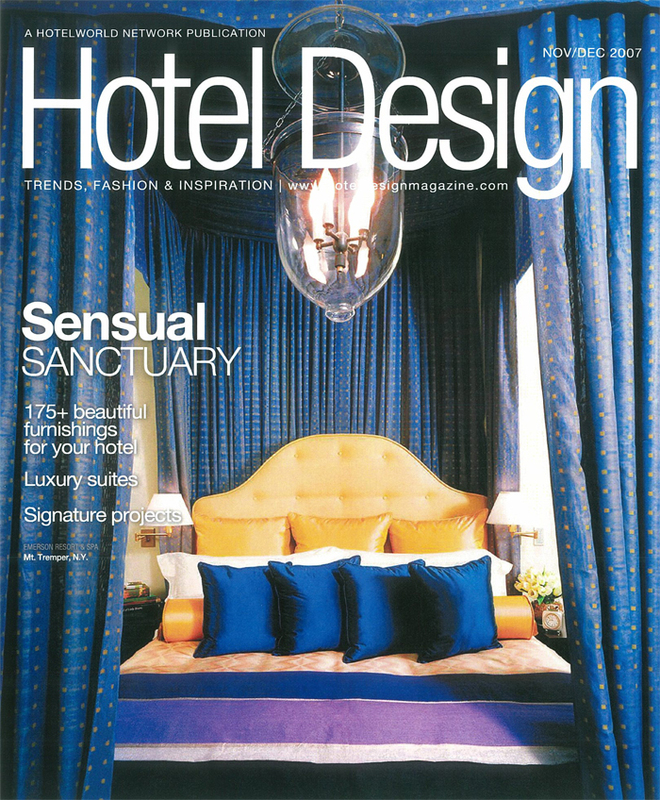 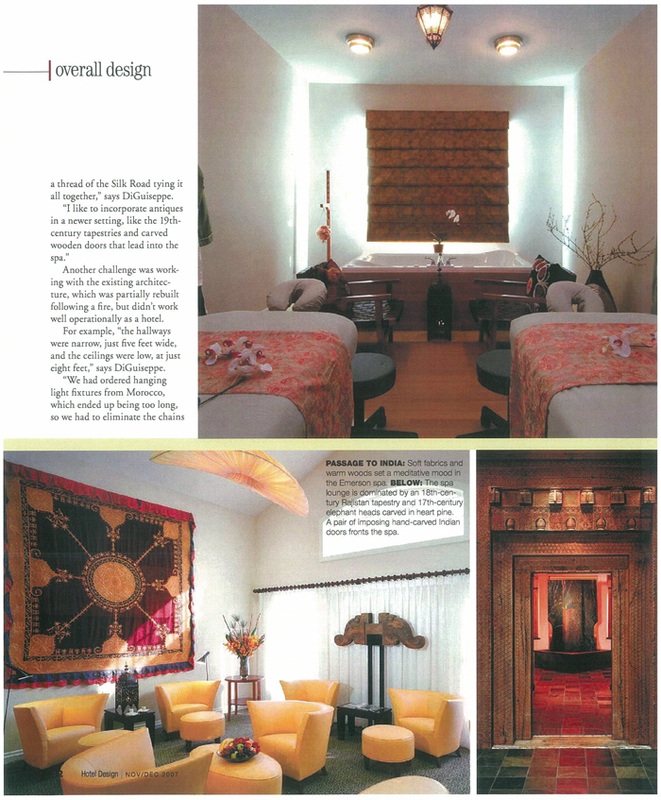 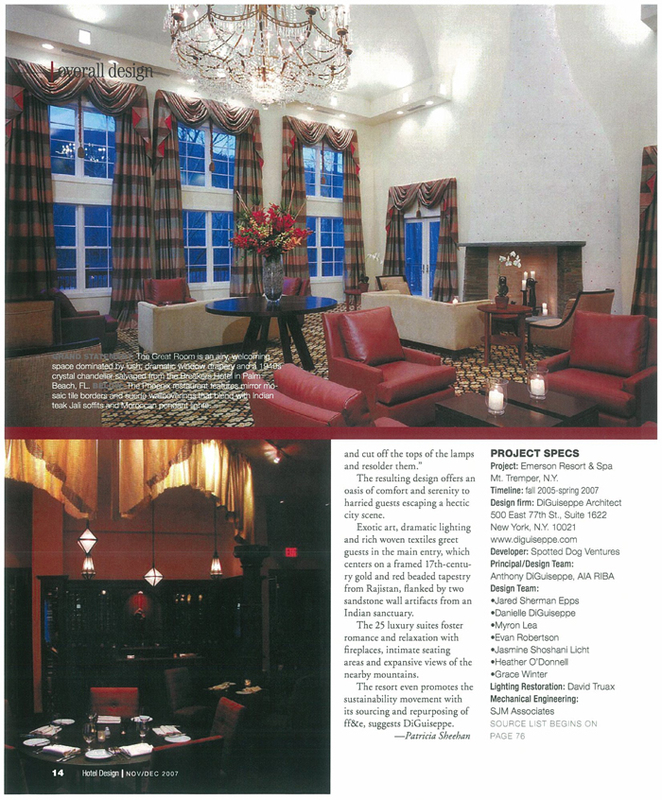 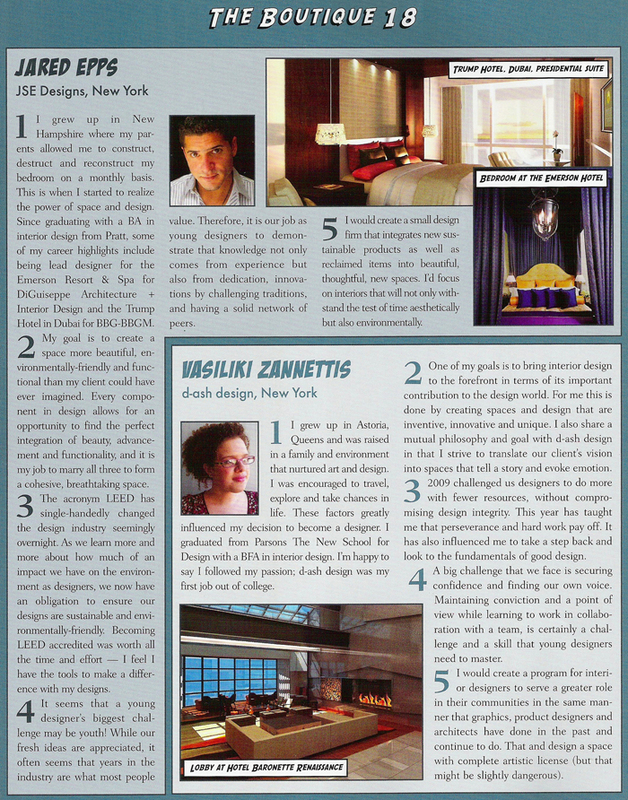 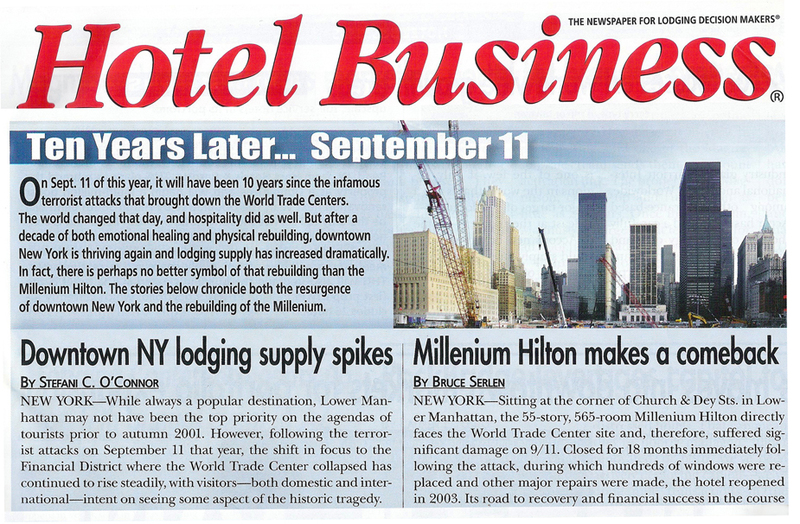 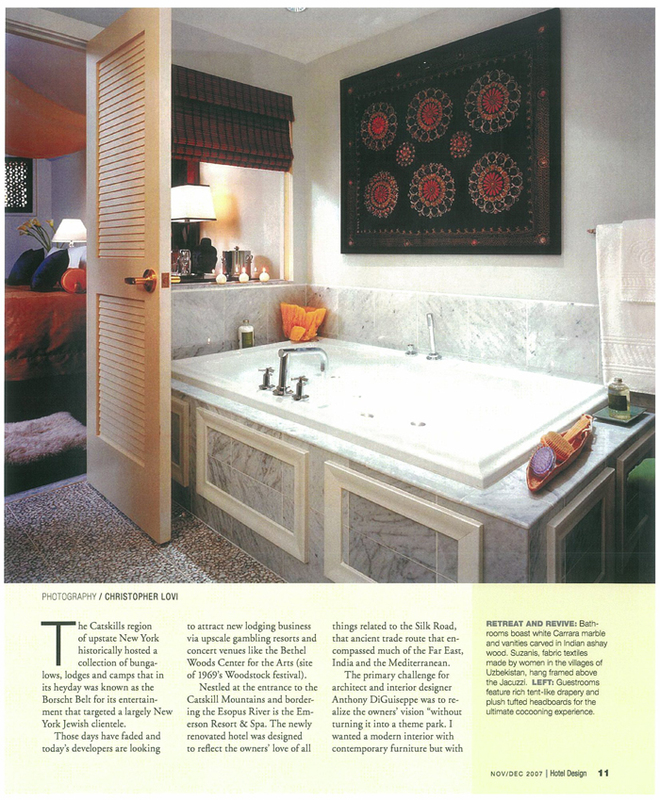 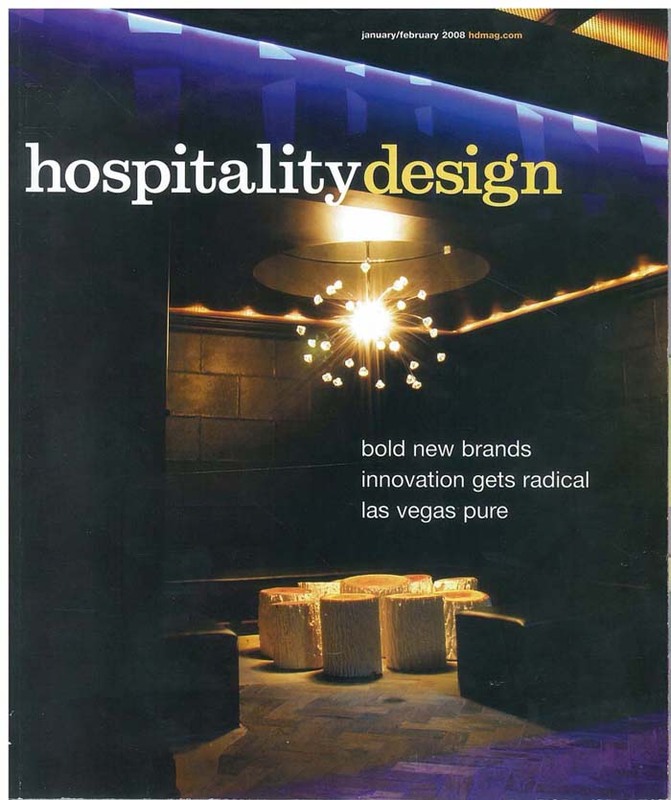 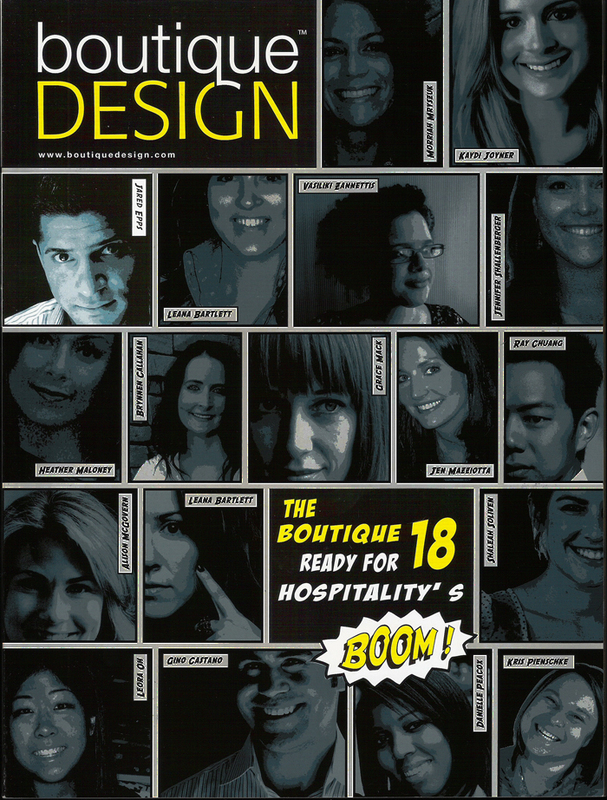 "Jared's Art Hotel is featured in Hotel Design Magazine." 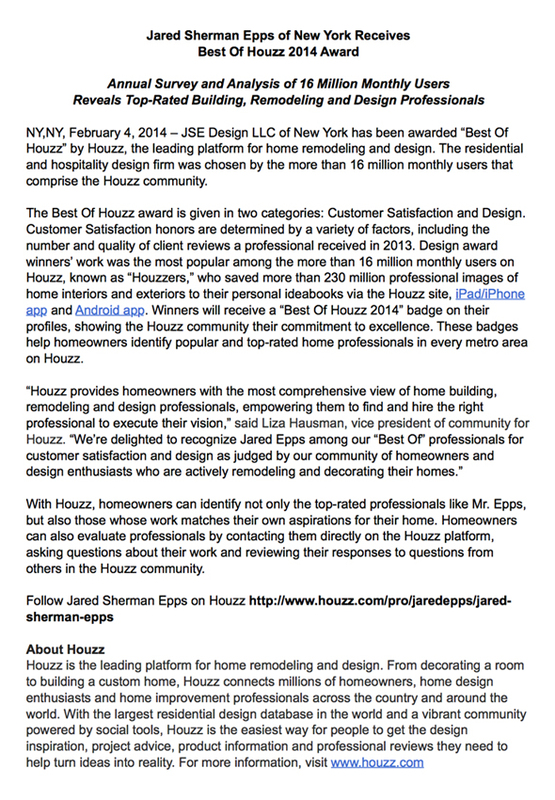 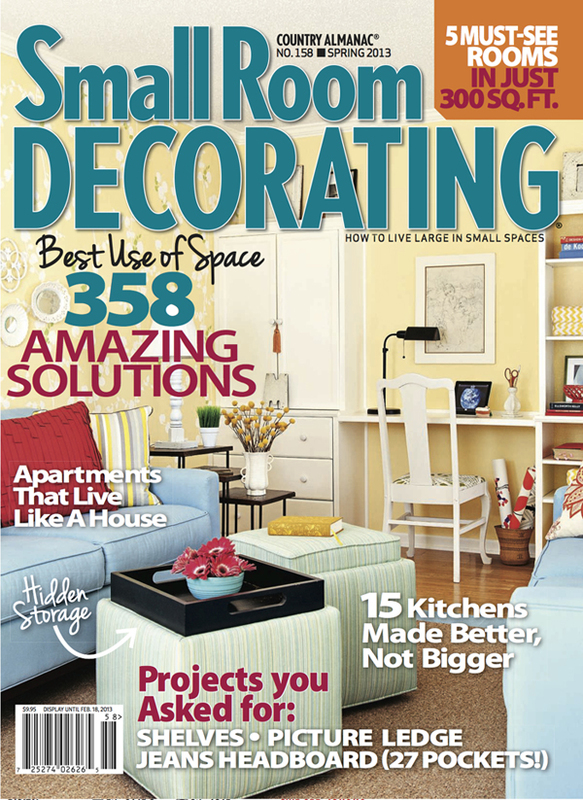 "Jared receives Houzz's Best of Remodeling award for 2014." 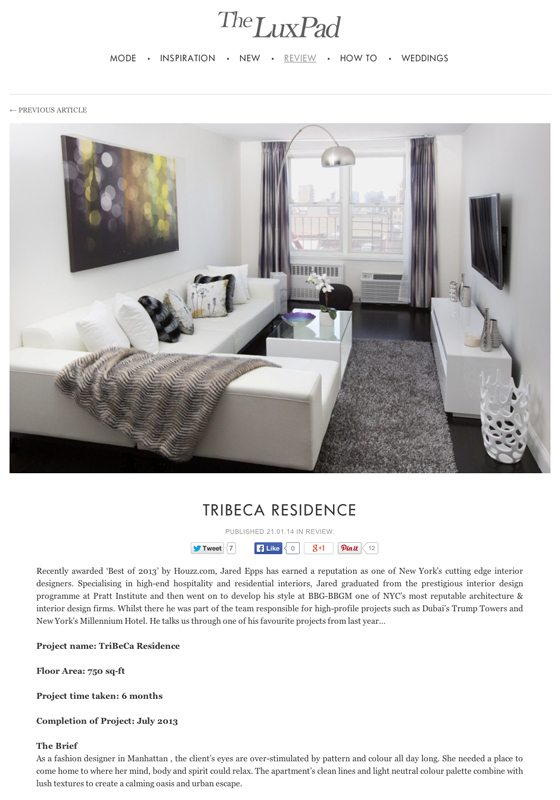 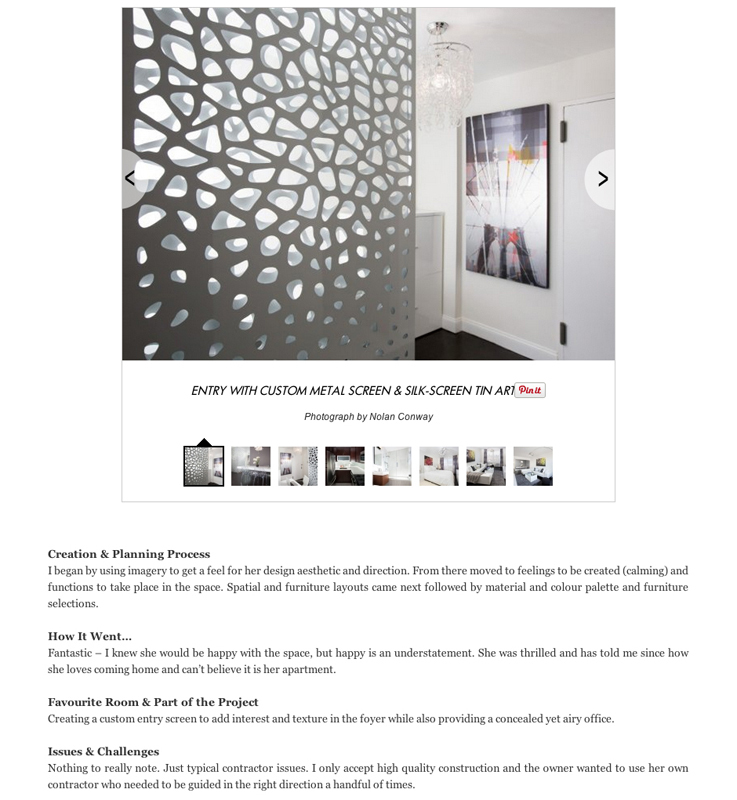 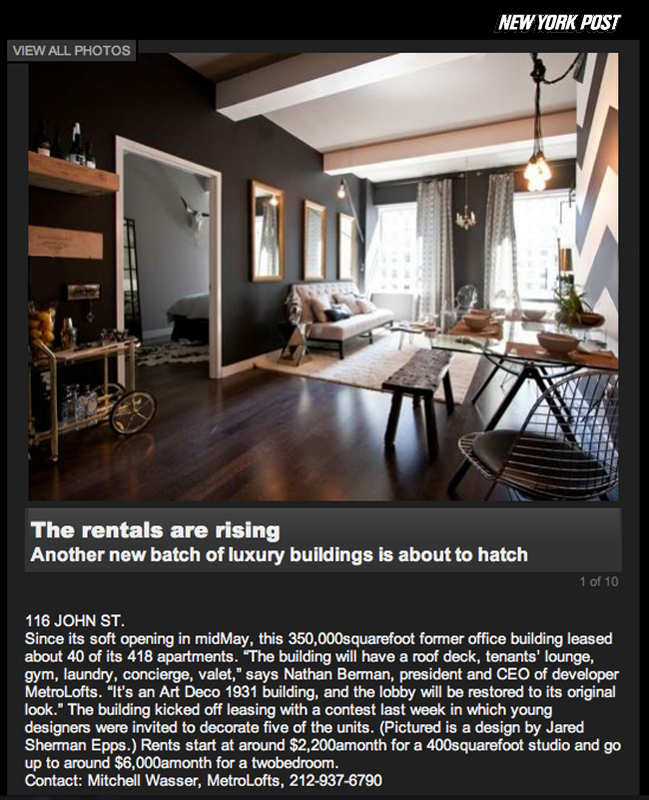 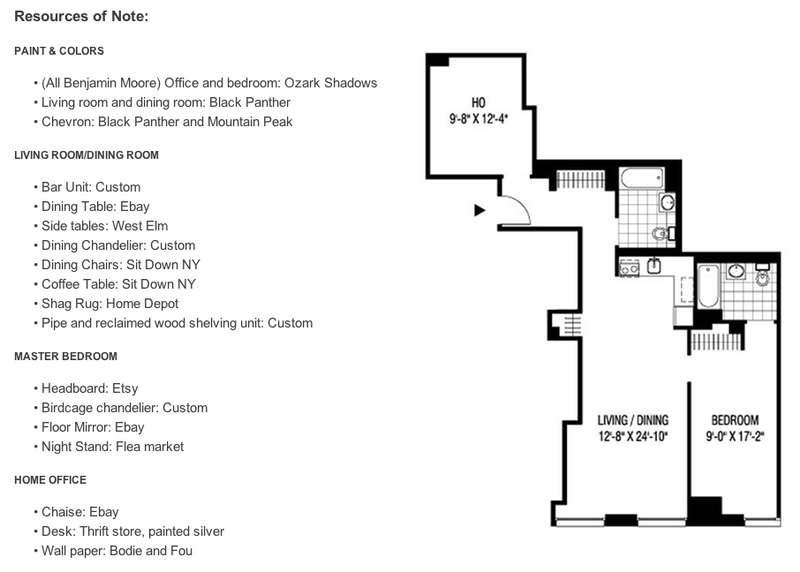 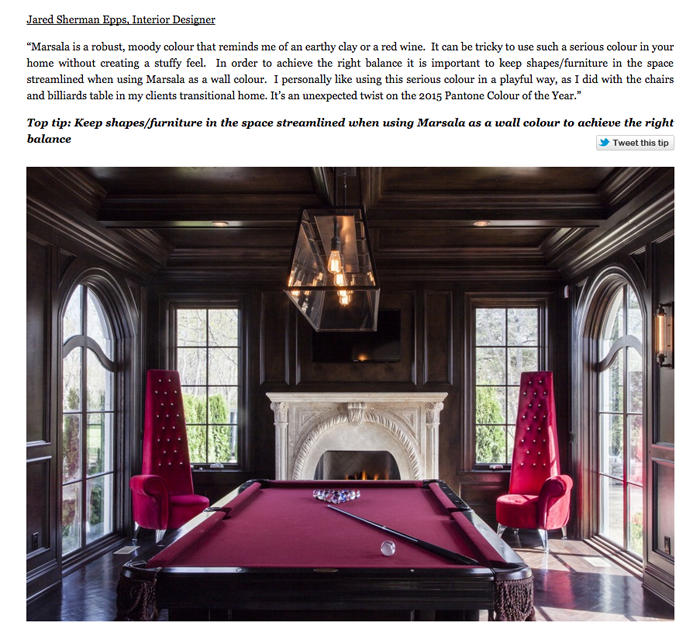 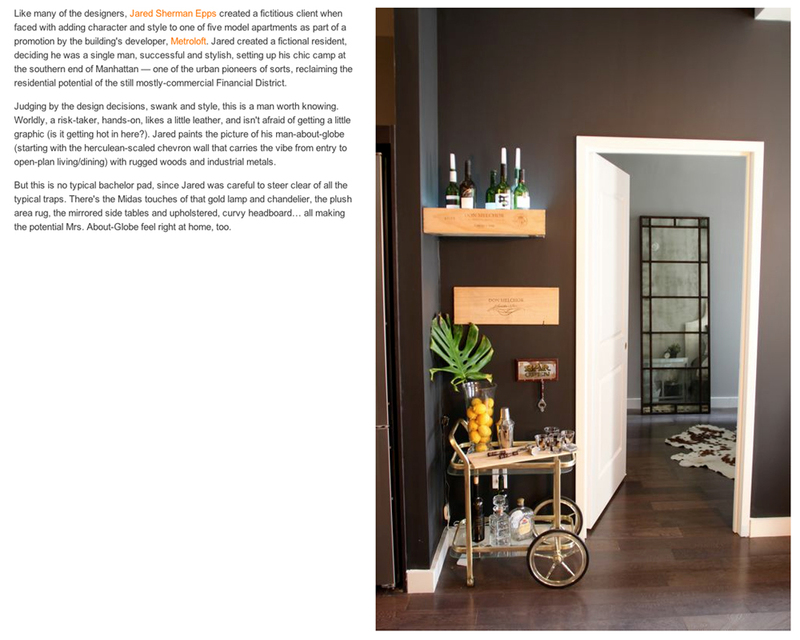 "Jared's TriBeCa residence is featured in Amara's LuxPad Magazine." 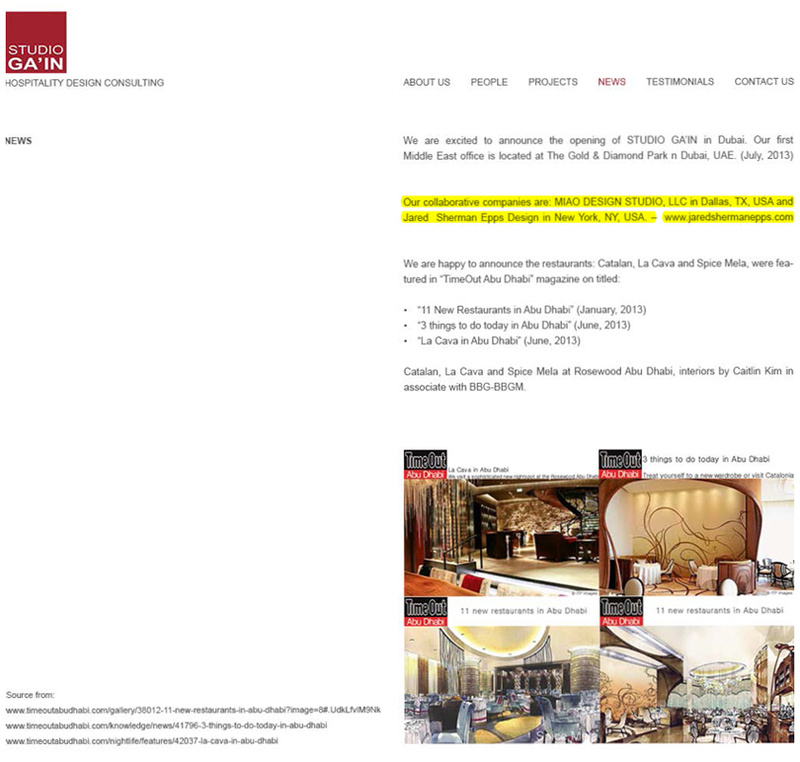 "Jared joins forces with Studio Ga'in." 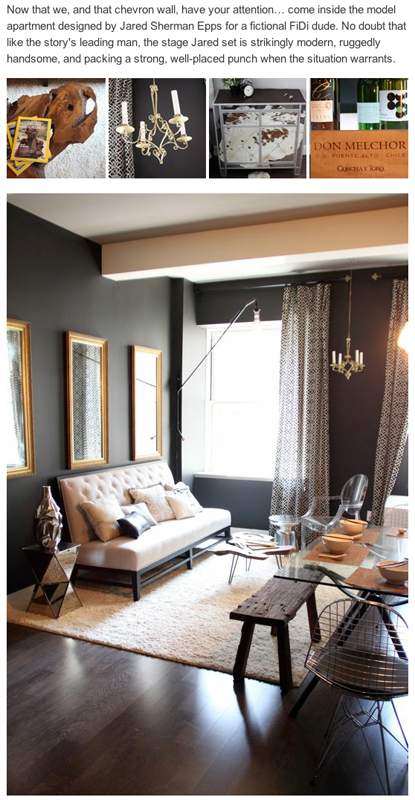 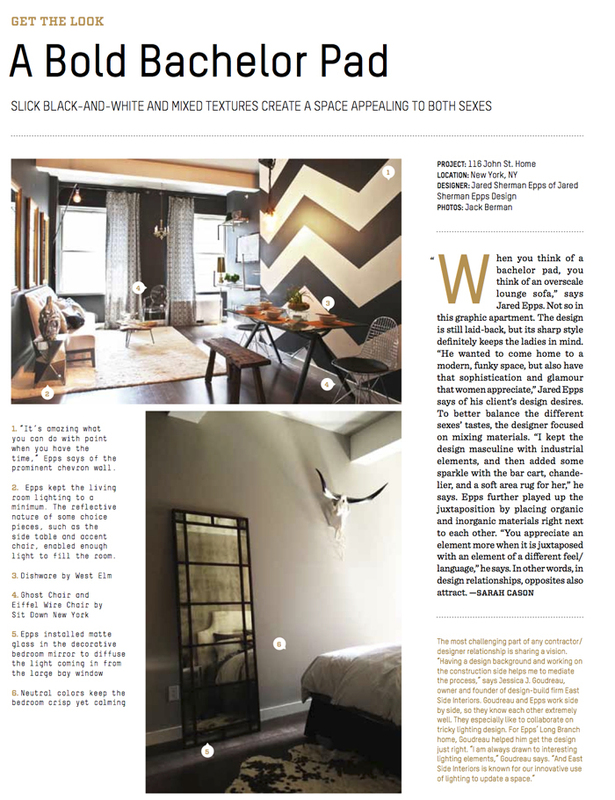 "Slick black-and-white and mixed textures create a space appealing to both sexes." 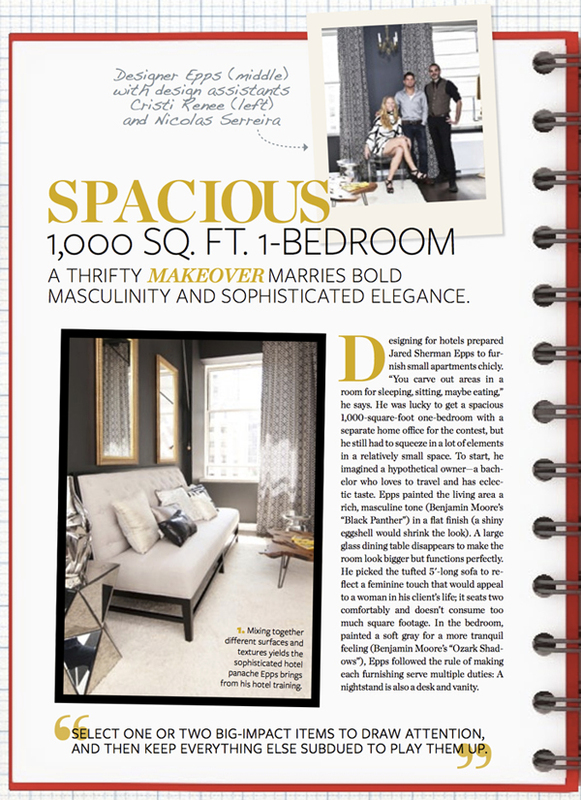 "A thrifty makeover marries bold masculinity and sophisticated elegance." 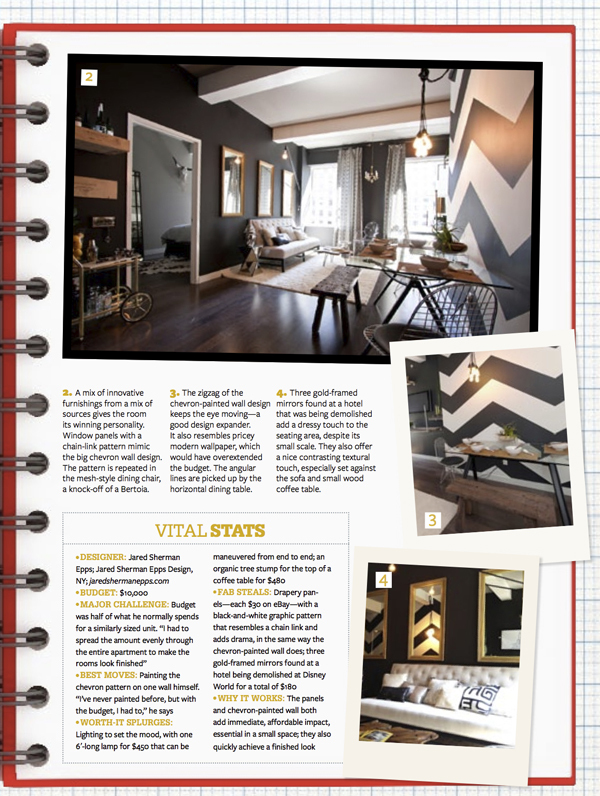 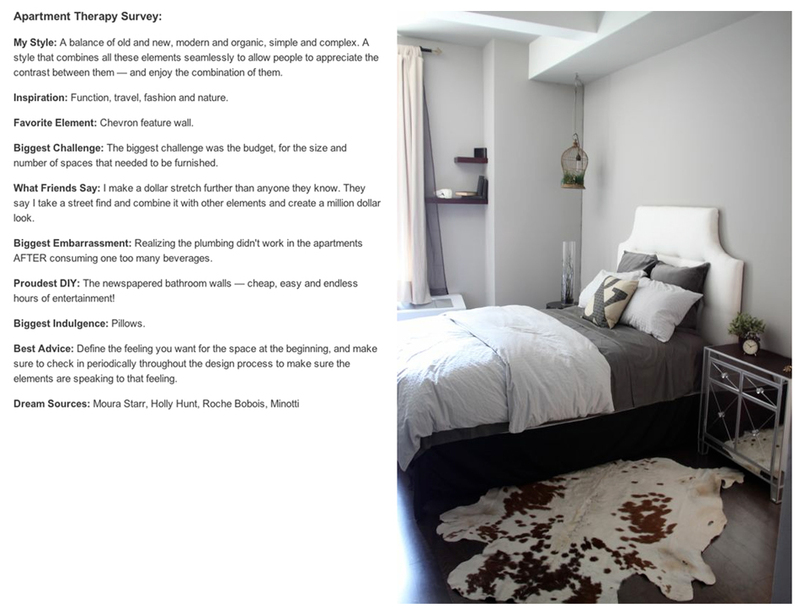 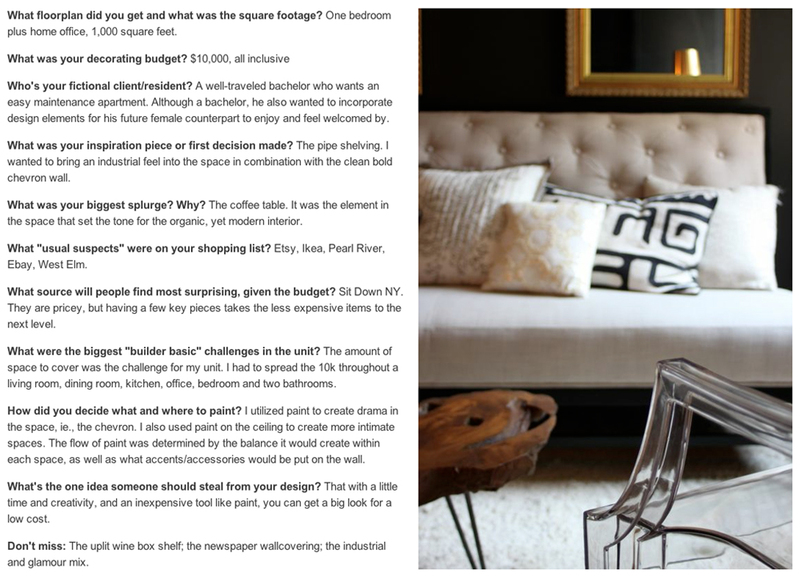 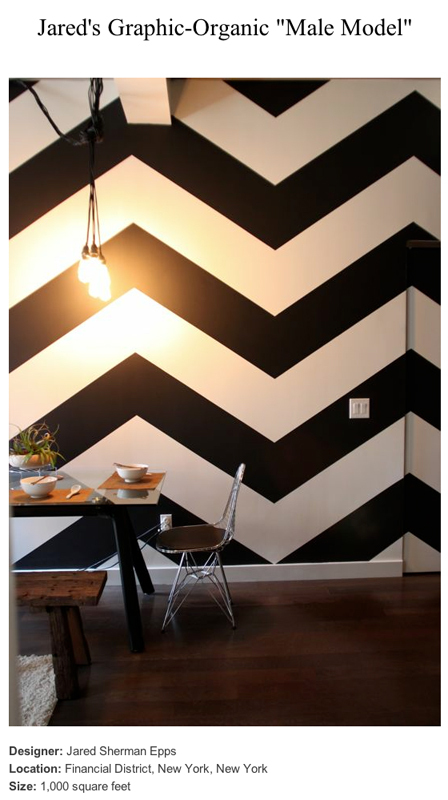 "Now that we, and that chevron wall, have your attention… come inside the apartment designed by Jared Sherman Epps." 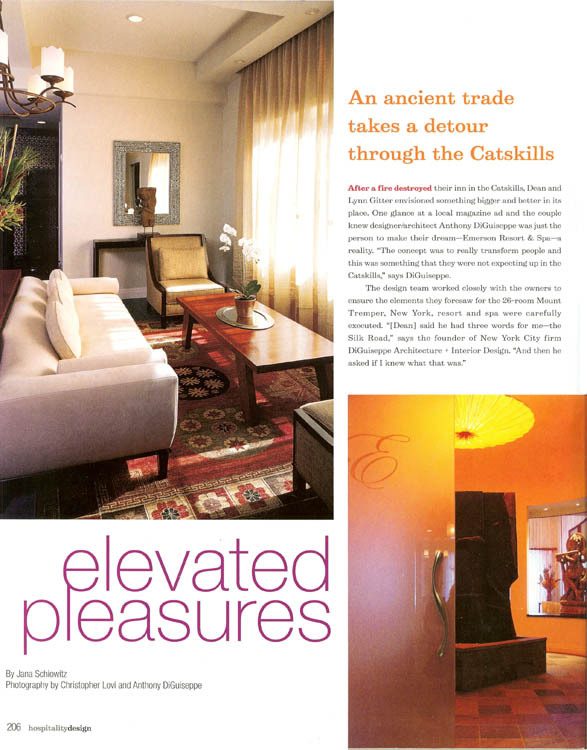 “New York's boutique escape,” The Emerson Hotel.